My photobombing buddy and I are mean mugging the biggest holistic skincare problem child, SUGAR! This saccharine bully is more addictive than nicotine, cocaine, and alcohol. Sugar triggers pleasure centers in the brain, spellbinding our thoughts, driving us reach for yet another Reece’s cup. Sugar might also be giving you acne! So what’s the problem? Why can’t we just revel in the clutches of our persuasive friend? Sadly sugar reeks havoc on your skin, leaving it vulnerable to premature aging and acne. Sugar reduces collagen and elastin regeneration, the building blocks of bouncy youthful skin. Sugar also compromises your body’s immune response, giving opportunistic acne bacteria the chance to flourish. It’s finally time to cut the cord with sugar, for the sake of your skin. Quitting sugar is difficult but I’m here to help loves. In this post I’m giving you a three step program to ease sugar cravings and expedite the process of regaining control. Before you dive into the three step sugar bootcamp it’s very helpful to know all of the sneaky names for sugar. These sneaky sugar monikers trick us into making poor dietary decisions. SUGAR: Agave, Brown sugar, corn syrup, coconut sugar, maple syrup, honey, barley malt, molasses, cane juice crystals, lactose, corn sweetener, fruit concentrate, crystalline fructose, dextran, malt powder, ethyl maltol, fructose, fruit juice concentrate, galactose, glucose, disaccharides, maltodextrin and maltose. Now that you’ve got a cheat sheet of sneaky sugar names, omit them all from your diet as much as possible. Go through your fridge and cupboards to identify what contains sugar in any form. Condiments, sauces, and packaged products are the biggest culprits of hidden sugar. I just want you to be aware of the sugar in your home, I’m not saying get rid of everything, but be mindful. I’m a big believer of balance, indulging mindfully, and experiencing wonderful moments punctuated by food. I’m not a believer in misinformation about food, derailing personal goals, and feeling stuck in a negative routine. As you begin to omit refined sugar from your diet you’re going to experience a major case of cravings but fear not, I’m here to help. The first step in curbing sugar cravings is basic, hydrate! 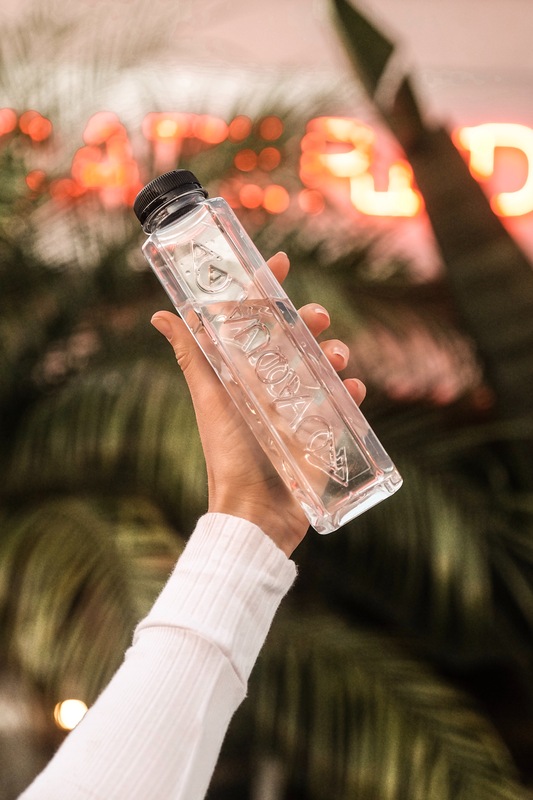 Sometimes a sugar craving can be cured simply by drinking water. Drinking at least 12 oz of water and waiting 10 minutes when cravings strike can limit that impulsive, reach for sugar behavior. Pack a water bottle with you so you’ve always got this first line of sugar defense at your disposal. Step two, also pretty simple, substitute organic pure stevia in place of sugar. Real true organic stevia is a natural sugar substitute that will not spike blood sugar. 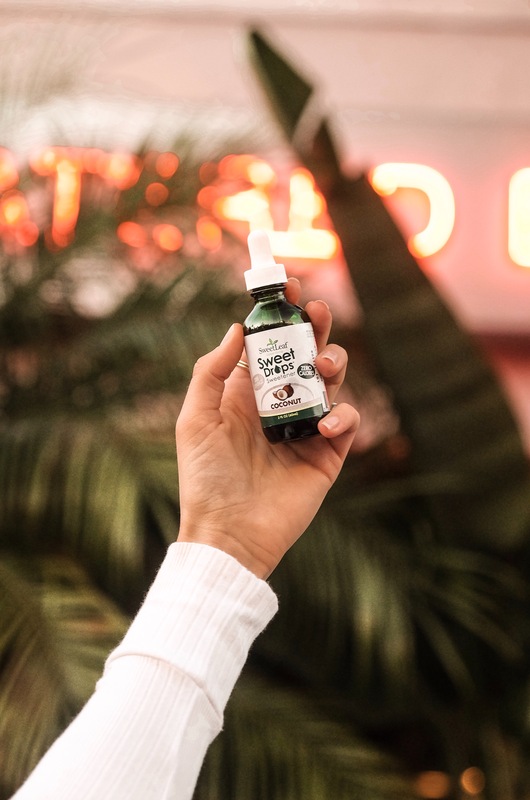 Stevia is my favorite sugar swap and I keep a bottle of liquid stevia in my purse at all times, this ORGANIC COCONUT FLAVORED LIQUID STEVIA is my go to. This liquid sweetener is great for coffee, smoothies, and can even give your homemade cocoyo the perfect hint of sweetness. 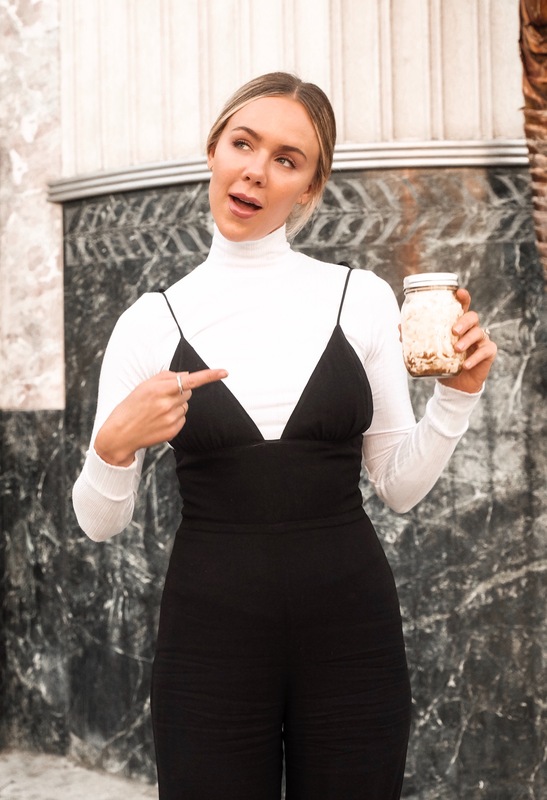 I can’t wait for you loves to crush sugar cravings with these tips! Glowy healthy skin is going to be the best reward for all of your diligent work. Don’t hesitate to reach out with any questions, concerns, or other topics you’d love for me to cover. "Social Media Tips October 2018"